We need your alt fuel data from 2018 – either the amount of fuel used or miles driven! Our numbers will be combined with national data to produce the report on the right. 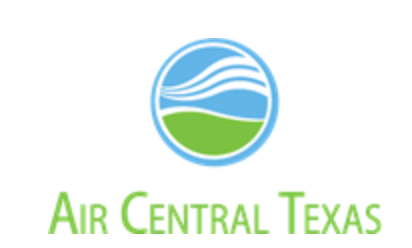 DOE is counting on us to present an accurate picture of our alt fuel efforts in Central Texas! If you’ve been contacted, please reply before March 15th. Two propane autogas box trucks and three propane autogas F-150 pickups are being liquidated due to family illness. All vehicles are in excellent mechanical condition because they were maintained by a Riata Ford Roush technician. Riata is the local Roush-certified dealer. View this PDF for pictures, description, and contact information. 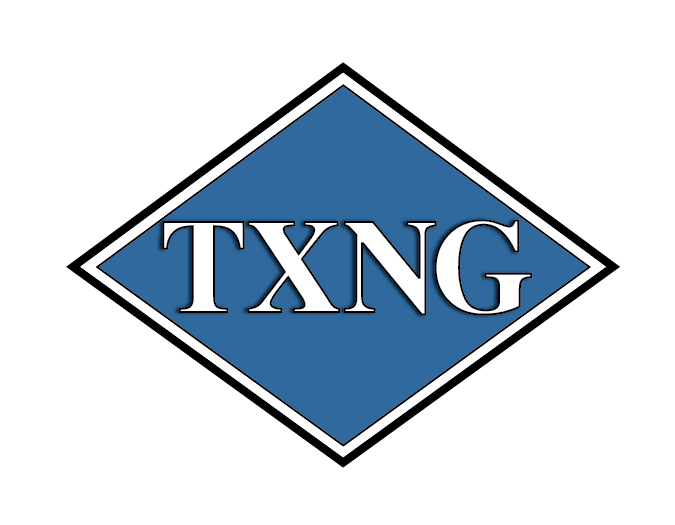 Q: Which Central Texas landscaping company has used mower incentives through the Propane Council of Texas to grow the number of propane lawn mowers to 35 in its operation? Answer: Benchmark Landscapes! Owner Casey Vickrey says “with the environmental benefits and the added benefit of the lower cost of propane – propane lawn mowers are a ‘win-win’.” Benchmark also uses propane mowers in its San Antonio and New Braunfels operations. 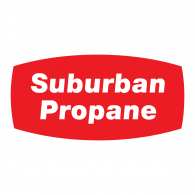 Two propane mower incentives are available, one state and one national. Find information here: Propane Mower Incentives – fuelingtexas.com. Contact Jackie Mason with questions. 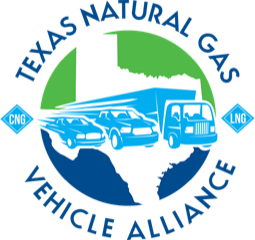 Which Lone Star Clean Fuels Alliance stakeholder fleet this year reached 81% of their fleet operating on an alternative fuel? ……. the City of Austin Fleet Services Department! Doing their best to stay on the cutting edge and keep pushing forward towards zero emissions. 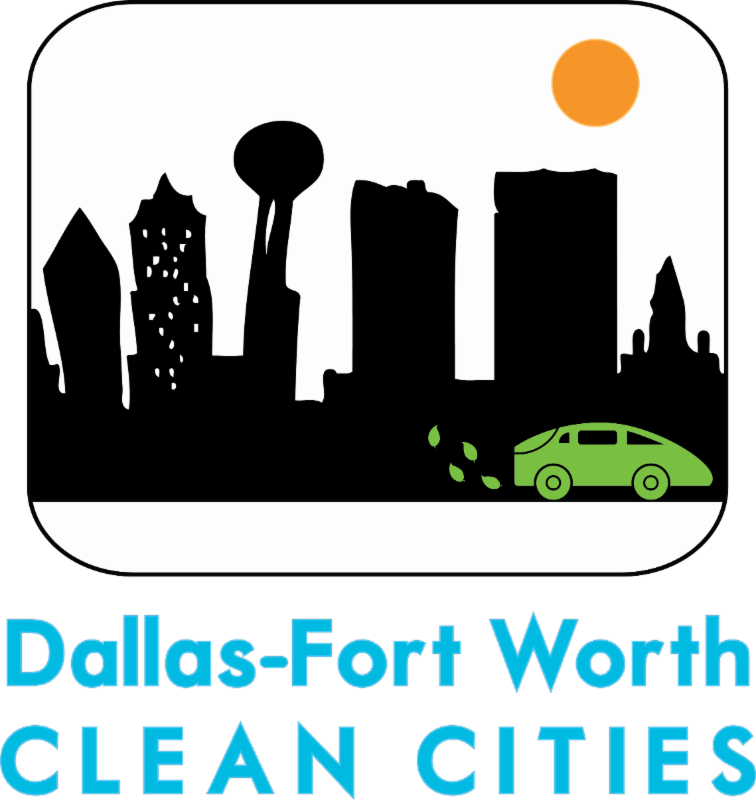 City of Austin Fleet Vehicles are fueled by E85 flex fuel, B20, propane, cng, hybrid, & electric. AMP Americas’ new station is located at 1529 Turnersville Road in Buda, adjacent to US Foods, which will serve as the station’s anchor fleet. One of the nation’s largest foodservice distributors, US Foods will fuel its Buda-based fleet of 50 CNG trucks at this station. These trucks will serve the Austin area and routes to Dallas and Houston. The station is open for all CNG vehicles, and with two lanes for fueling, is specially designed to accommodate both light- and heavy-duty vehicles. Designed for ultra fast fill – a heavy duty tractor will typically fill in 8-10 minutes – there is ample turning room for vehicles and all major fleet and credit cards are accepted.